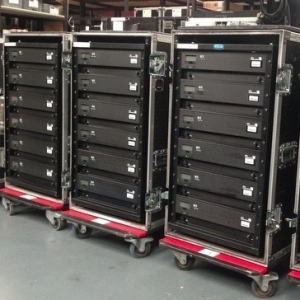 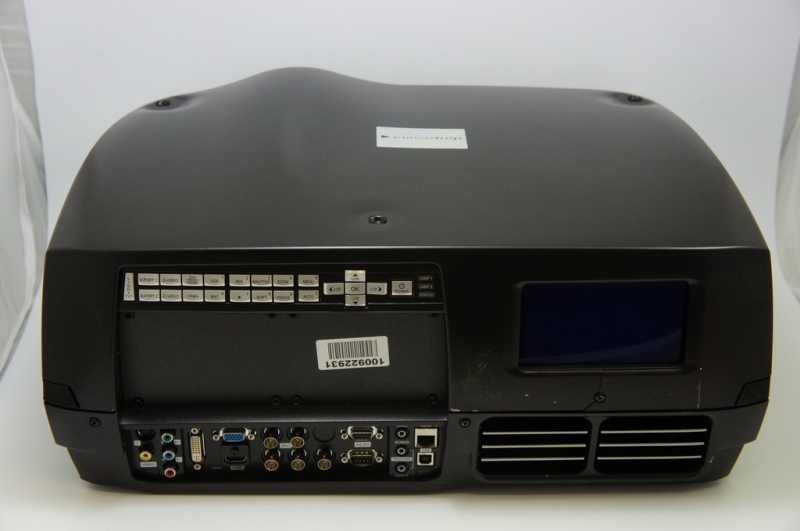 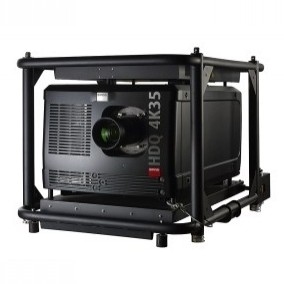 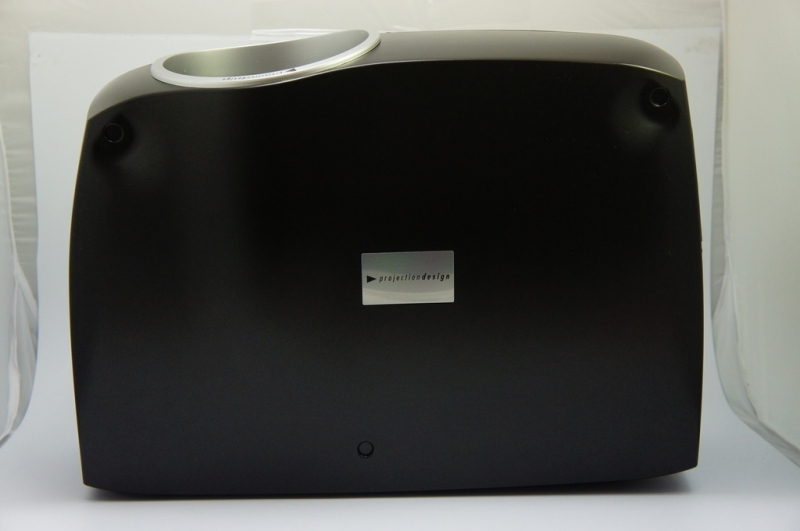 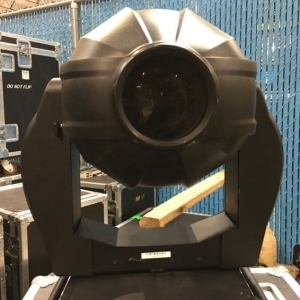 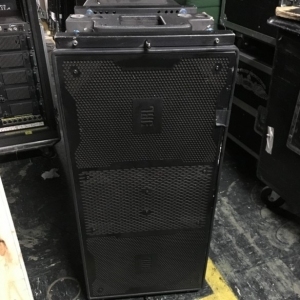 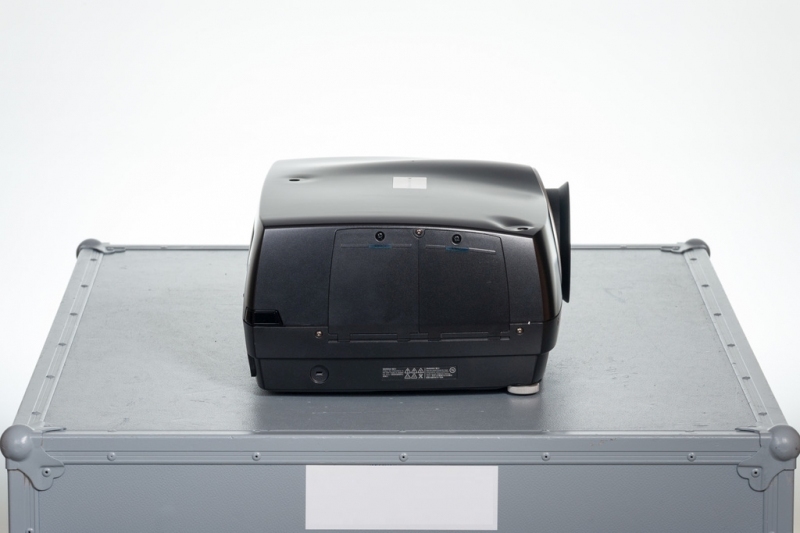 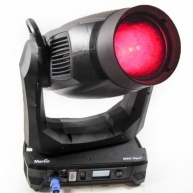 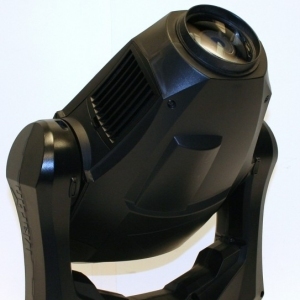 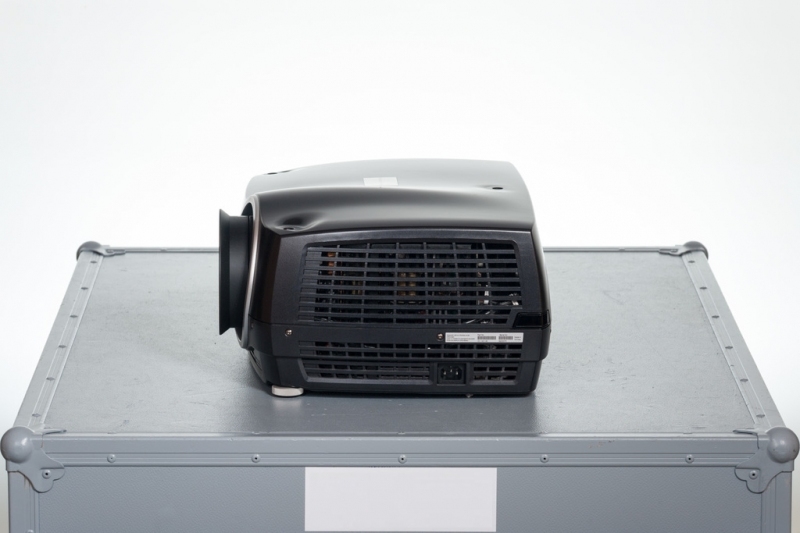 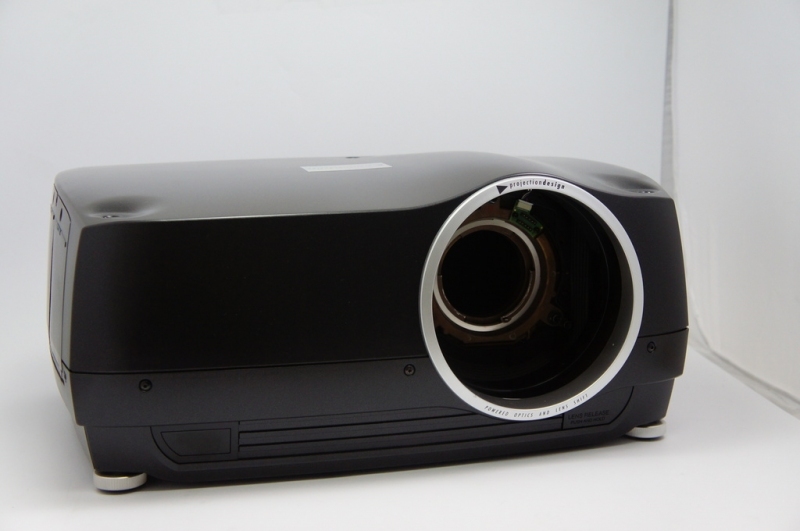 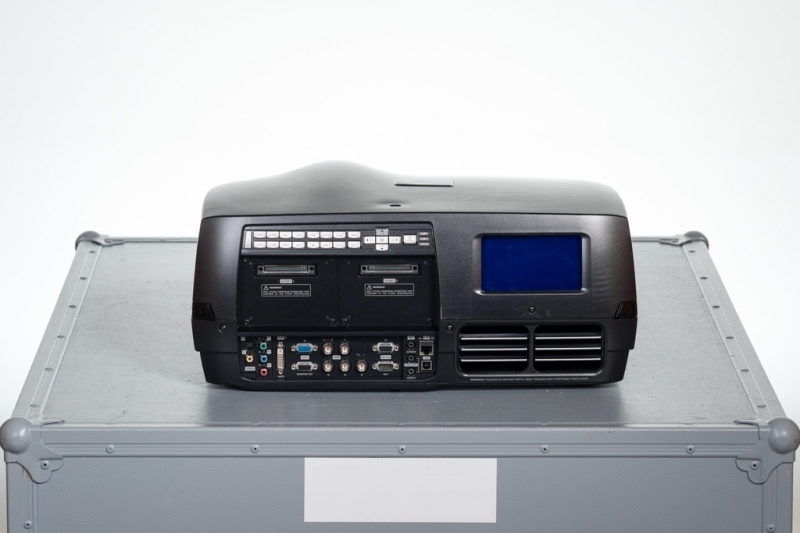 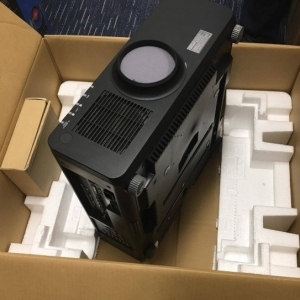 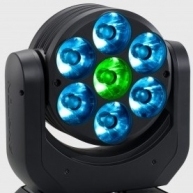 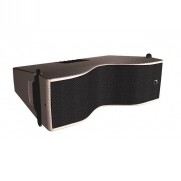 We have 30 used Projectiondesign F30 SX* previously used in rentals or corporate events. 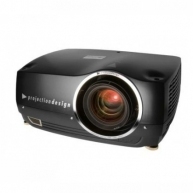 About projectiondesign projectiondesign is a Norwegian company that designs, manufactures and markets high-performance projectors for professional, business and consumer applications. 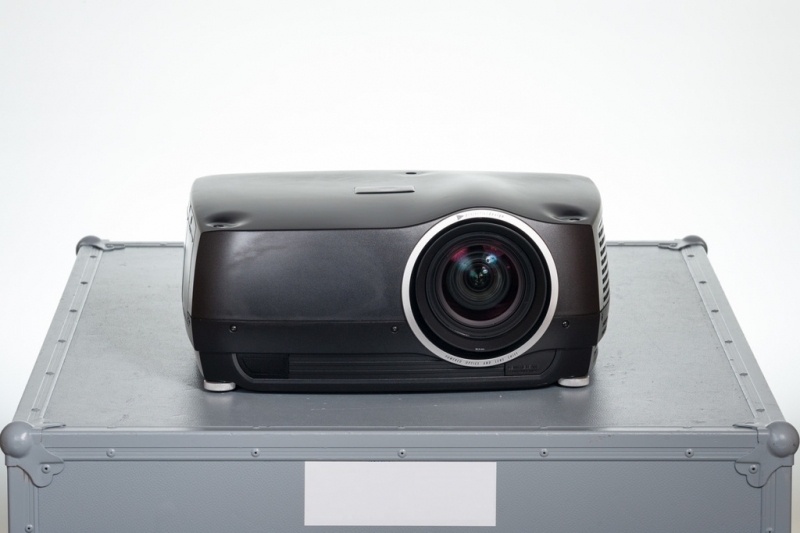 Amongst its core markets are high-resolution scientific visualization, visual training and simulation, medical imaging, broadcast and post production, public media and entertainment etc. 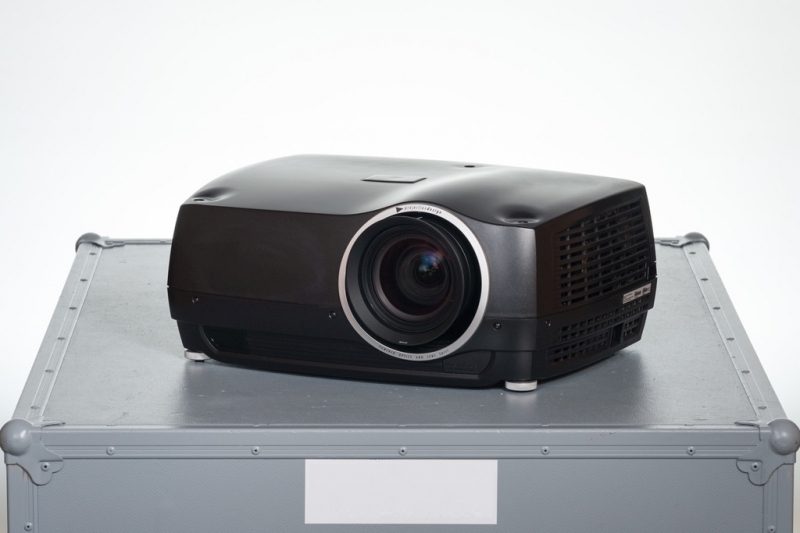 Since 2013, projectiondesign is part of Barco, a global technology company that designs and develops visualization products for a variety of selected professional markets. 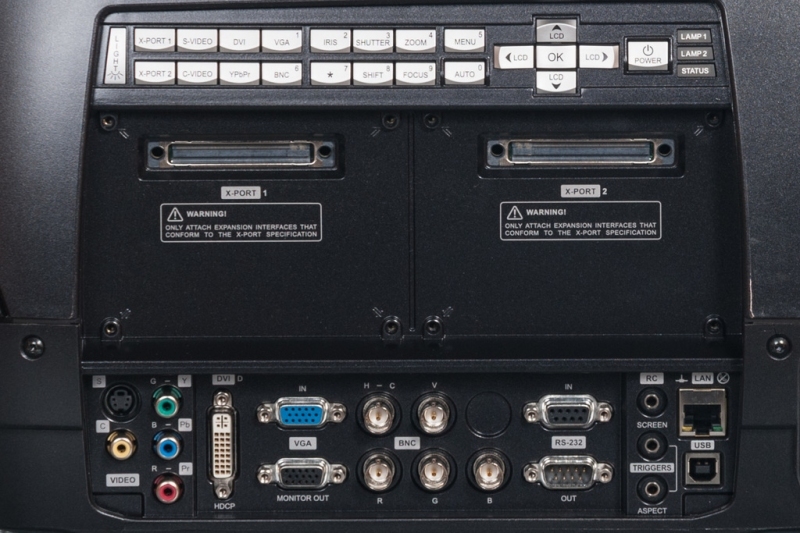 Barco (NYSE Euronext Brussels: BAR) is active in more than 90 countries with about 3,900 employees worldwide. 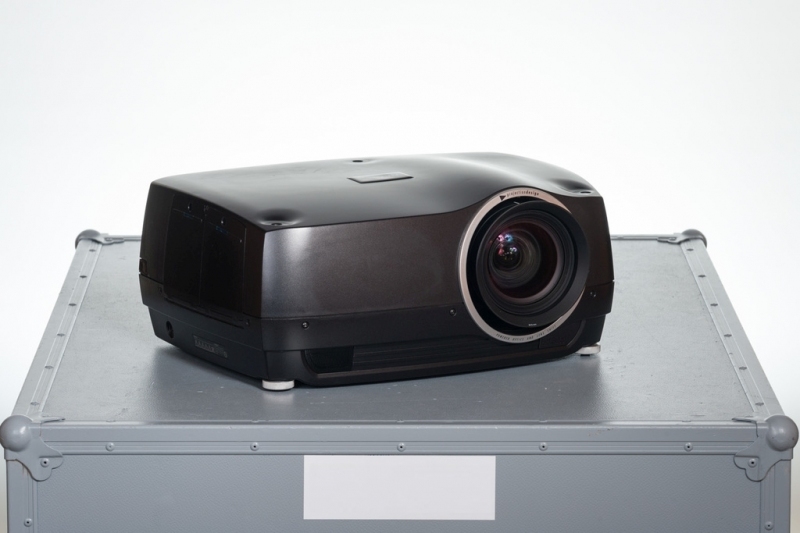 Barco posted sales of 1.156 billion euro in 2012. projectiondesign is located in Fredrikstad, Norway.